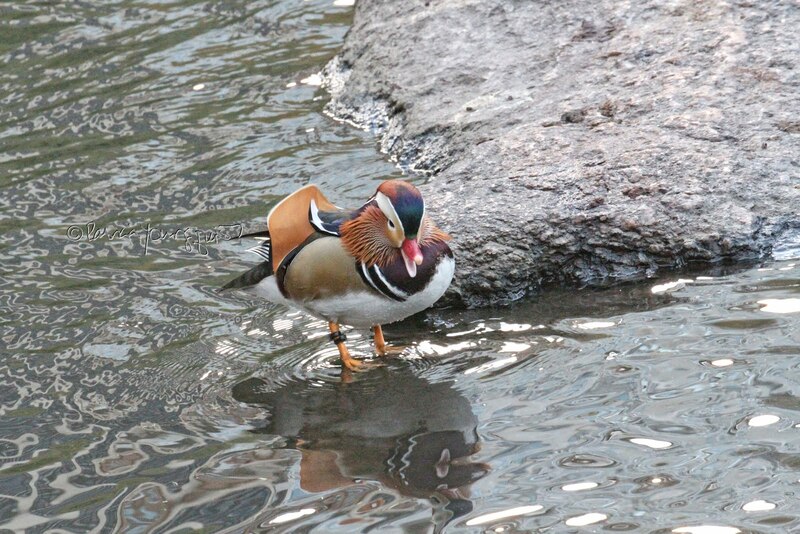 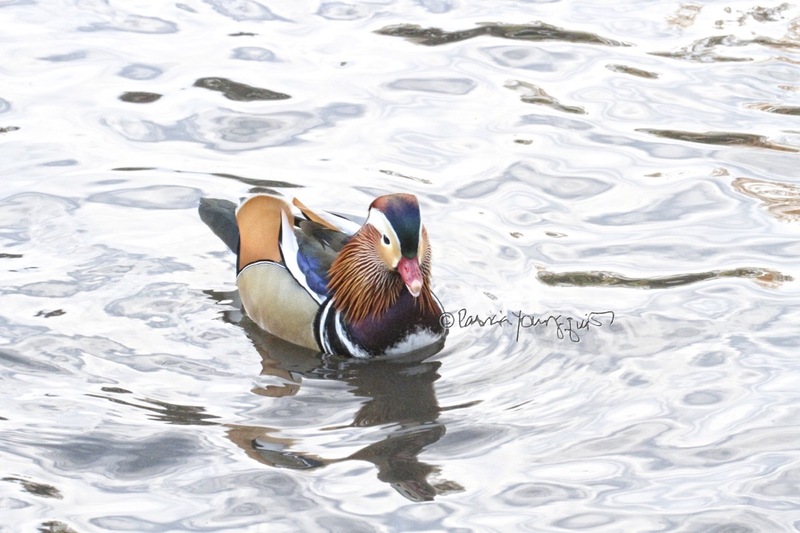 The Mandarin duck (seen in the image above) returned to Central Park yesterday! 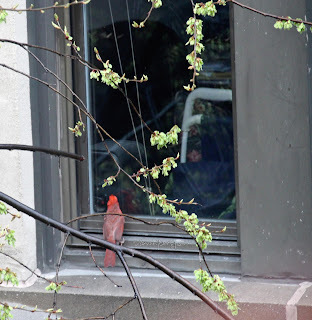 And when I saw him in a manner that SEEMED to indicate he saw his reflection, it got me curious about the matter. 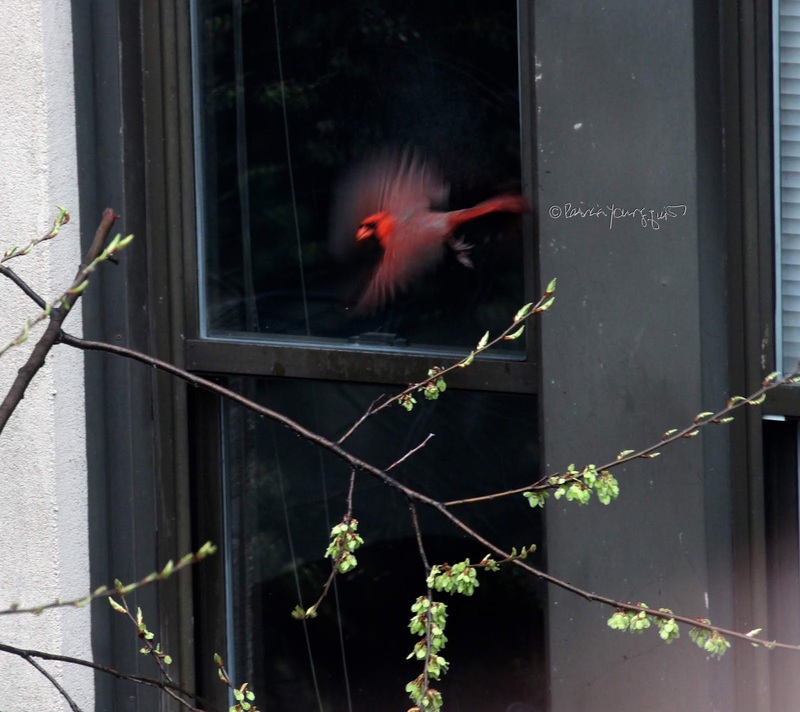 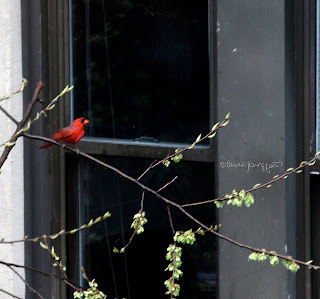 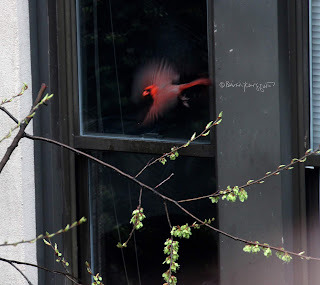 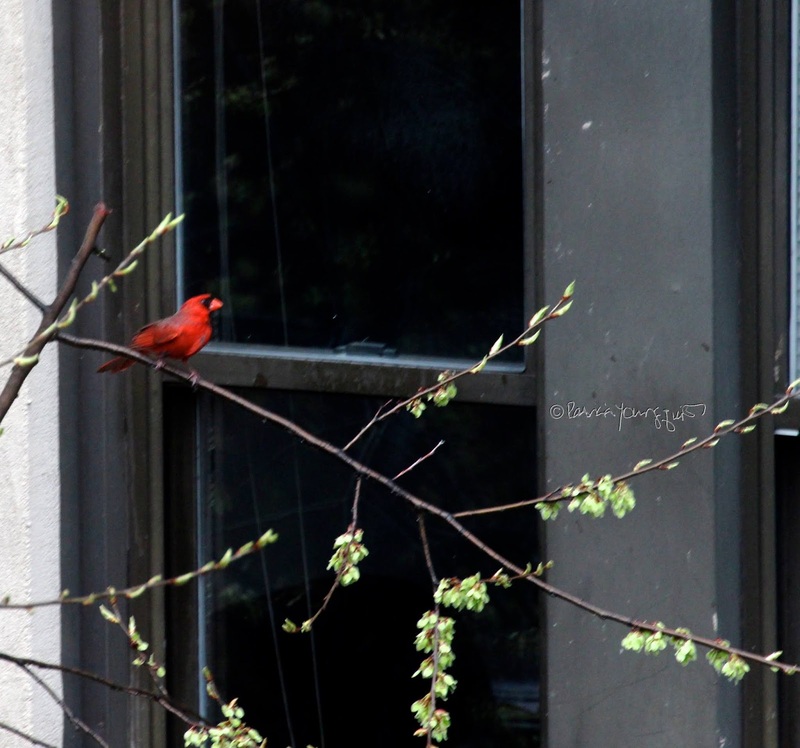 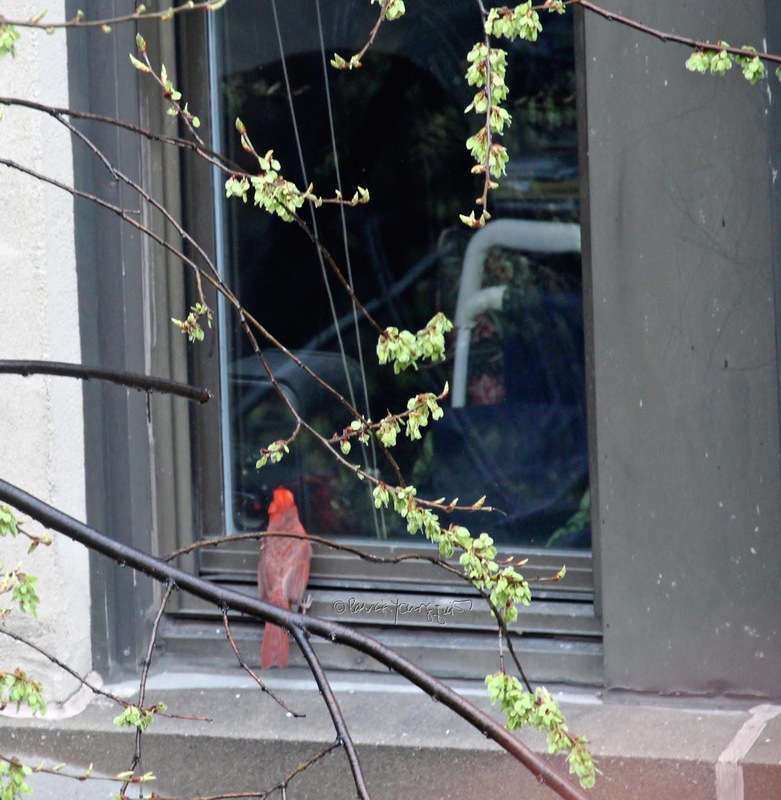 As you undoubtedly know, Northern cardinals are apt to fight with their own window reflection (as seen in the pictures below), thinking it is another bird. Does ANYONE know if the Mandarin (or any other duck) recognizes his reflection in water? 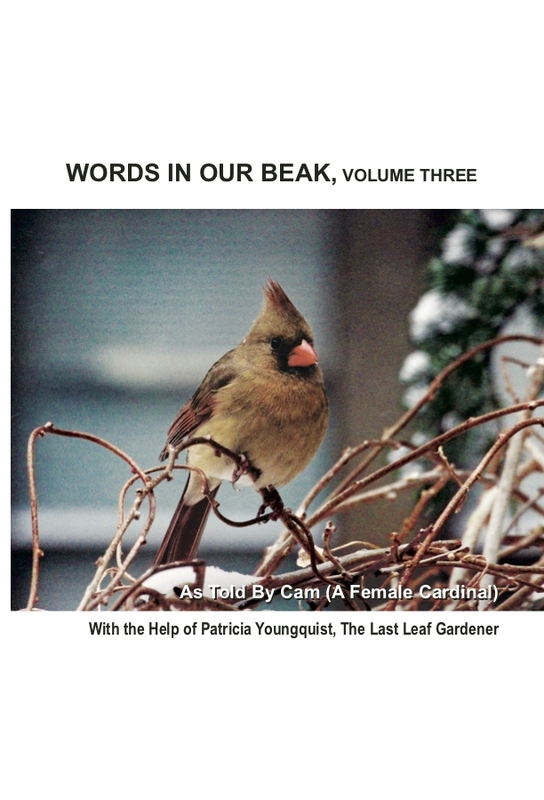 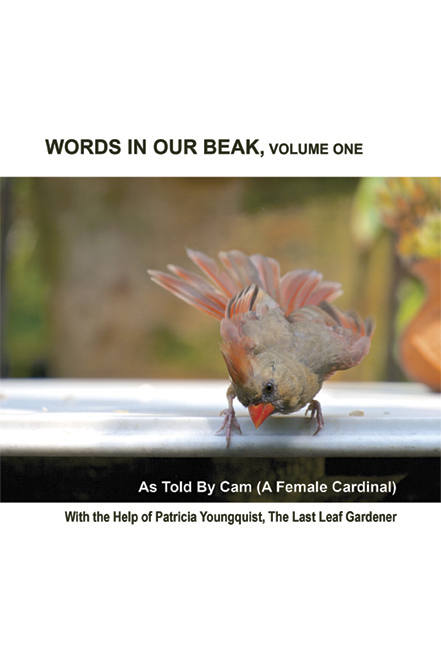 Btw, the images of the Northern cardinal featured here are included in Words In Our Beak Volume One, with an interesting narrative by Cam, a female cardinal who tells the story. 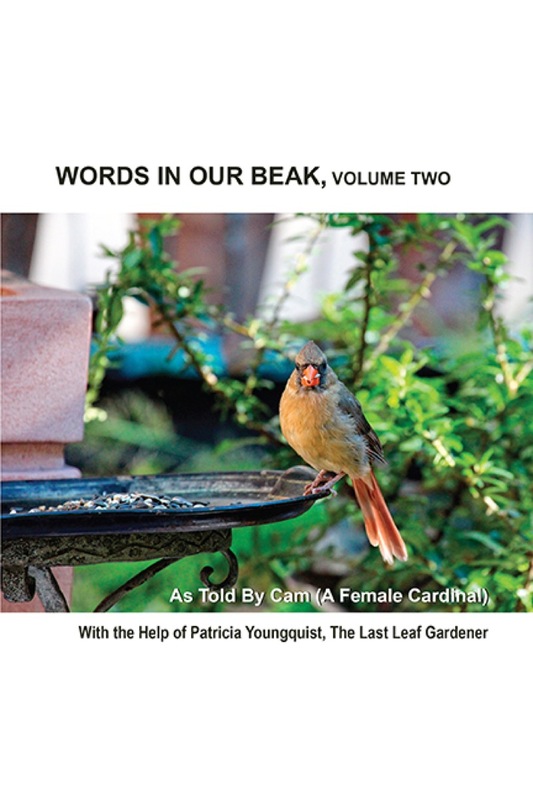 Info re this book and others can be found below this blog post. 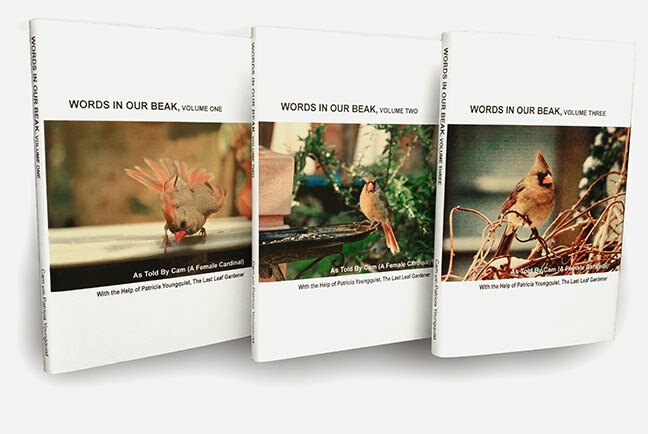 My Mandarin duck "products" and my Words In Our Beak book series make perfect gifts for the upcoming holidays of Chanukah, Christmas, Kwanza or any occasion!